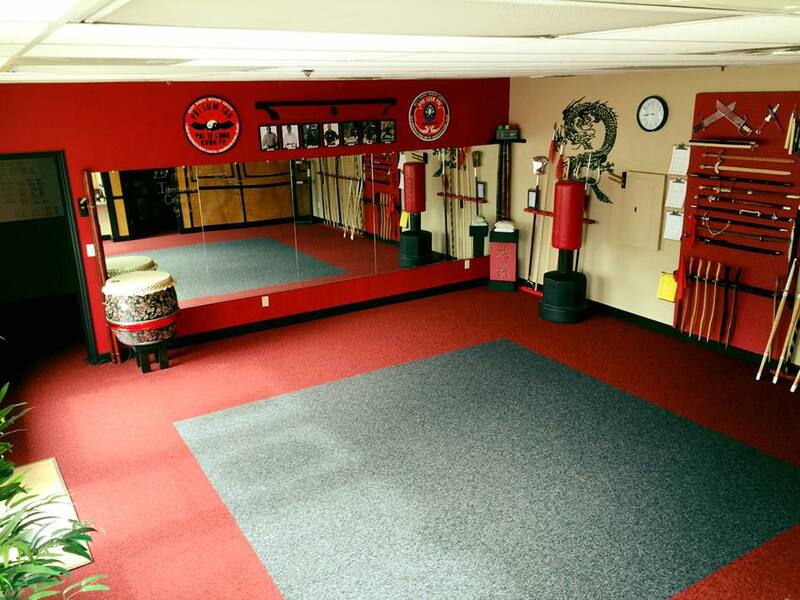 I, SiFu Lauren, began my journey with SiGung Scott Muelling at Iron Dragon in August 2010 to increase my confidence, self-esteem, physical health, and emotional balance. Kung Fu and Tai Chi have been my primary vehicles to serve these purposes, but, more importantly, I have found friends, family, and my life’s passion. In August 2014, I earned my first level black in Kung Fu. In June 2017, I earned my second level. In February 2018, I earned my first level black in Tai Chi, as well. When Iron Dragon Kung Fu Academy celebrated its 10-year anniversary in December 2017, I took ownership of this awesome kuen. Iron Dragon provides full curriculums in each of the four separate arts, which, combined, make up Pai Lum Tao. These four arts are Pai Te Lung Chuan Kung Fu (the long-hand discipline), Pai Yung Tai Chi (the slow, meditative discipline), White Lotus Kenpo (the short-hand discipline), and San Shou (Chinese kickboxing). While the Kung Fu and Kenpo classes are taught within the same class periods, Tai Chi and San Shou are taught separately. Kung Fu and Kenpo are also broken down into childrens’, juniors’, and adults’ curriculums. Childrens classes are offered twice each week for ages 5-9 while juniors and adults are combined in two classes each week for ages 10+. Please see our ‘Hours’ page to view the weekly class schedule. Iron Dragon is conveniently located on the corner of East Avenue and Sunset Drive in Waukesha. We train on a floor of 760 square feet, and provide a changing area, locker room, and viewing area for friends and family.